The British passenger liner famously sank on April 14, 1912, with more than 1,500 passengers losing their lives. Titanic was on its way from Southampton to New York when it hit an iceberg and descended into the Atlantic Ocean. An official inquiry into the incident by the British Wreck Commissioner found the owners – White Star – were not to blame for the disaster. This Sunday will mark 107 years since the tragic accident, yet many conspiracy theorists still dispute this idea, with some claiming the captain was not fit to lead the ship. 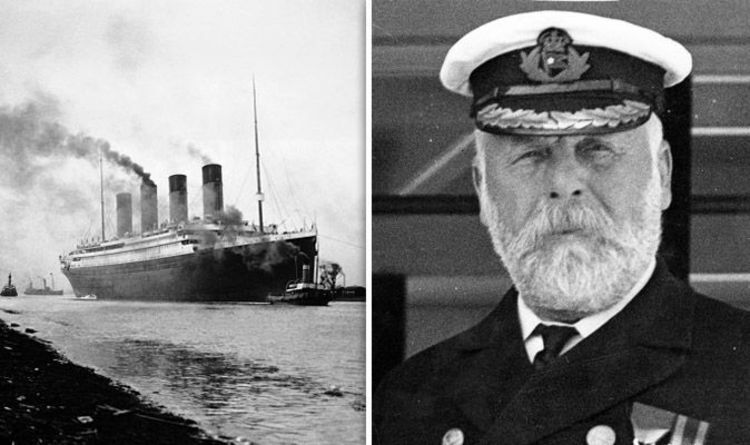 Amazon Prime’s 2011 “Titanic Arrogance” documentary revealed: “Captain Smith, known as EJ, was the obvious choice as White Star’s main commander,"
Smith, from Stoke-on-Trent, was captain of Olympic – Titanic's sister ship – when it collided with a British warship on September 20, 1911.